“I have a very particular set of skills,” said the dude that’s really good at stealing balloons. 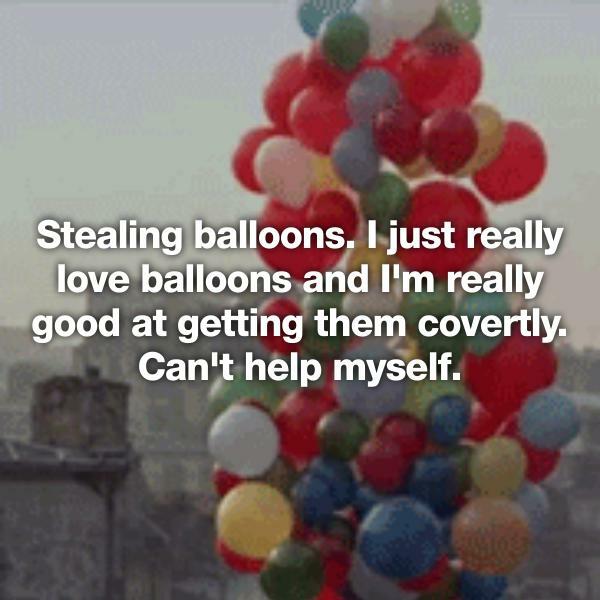 Seriously, who needs to be good at stealing balloons? Anyways.. we all have particular skills. Most are normal, like being a good cook, or being able to change a flat. 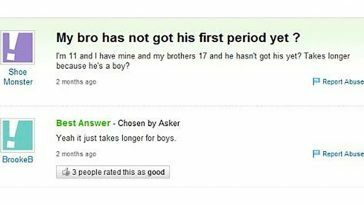 Well, some people have sets of skills that aren’t exactly legal. Like, breaking in and theft, type illegal. 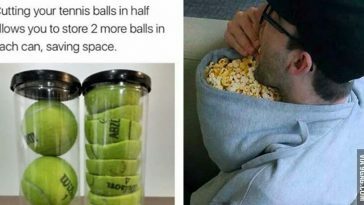 The following 21 people have developed skills that they sure seem proud of, despite the fact that they aren’t supposed to be doing them. Some use their powers for good, others for evil. Regardless of their legality, most of these can definitely be considered skills, and they are pretty cool. Just to all you peeps doing illegal sh*t, don’t go over to the dark side. 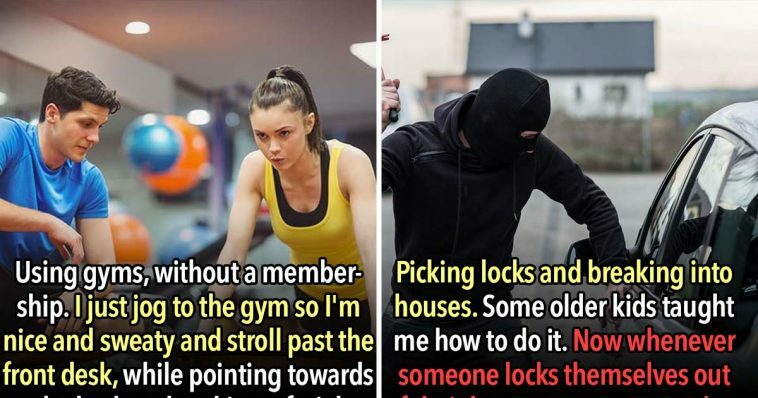 Use your powers of picking locks and making drugs to help the good of man kind! Or just, like, be kewl about it. Carding doors. 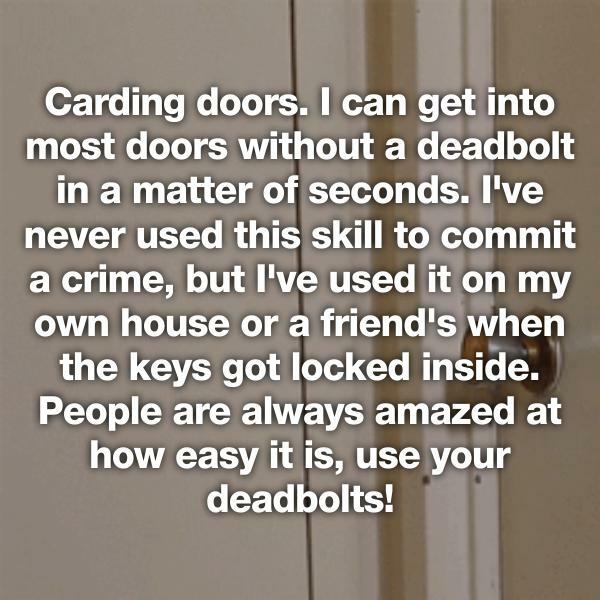 I can get into most doors without a deadbolt in a matter of seconds. 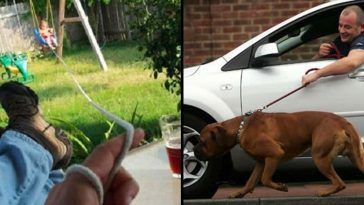 I’ve never used this skill to commit a crime, but I’ve used it on my own house or a friend’s when the keys got locked inside. 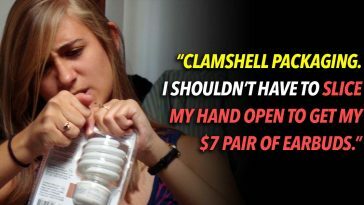 People are always amazed at how easy it is, use your deadbolts! Piracy. Never gotten a virus. 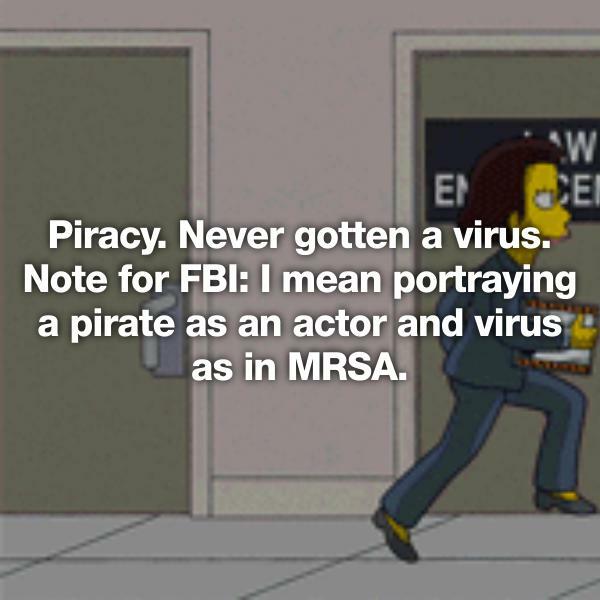 Note for FBI: I mean portraying a pirate as an actor and virus as in MRSA. 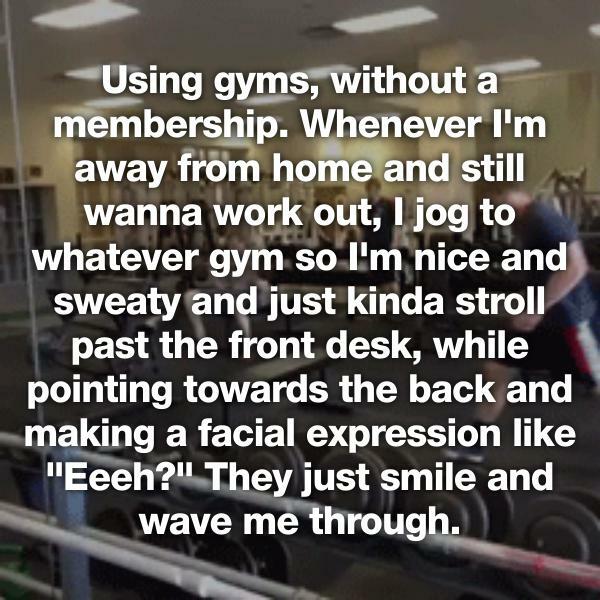 Using gyms, without a membership. Whenever I’m away from home and still wanna work out, I jog to whatever gym so I’m nice and sweaty and just kinda stroll past the front desk, while pointing towards the back and making a facial expression like “Eeeh?” They just smile and wave me through. Stealing balloons. I just really love balloons and I’m really good at getting them covertly. Can’t help myself.